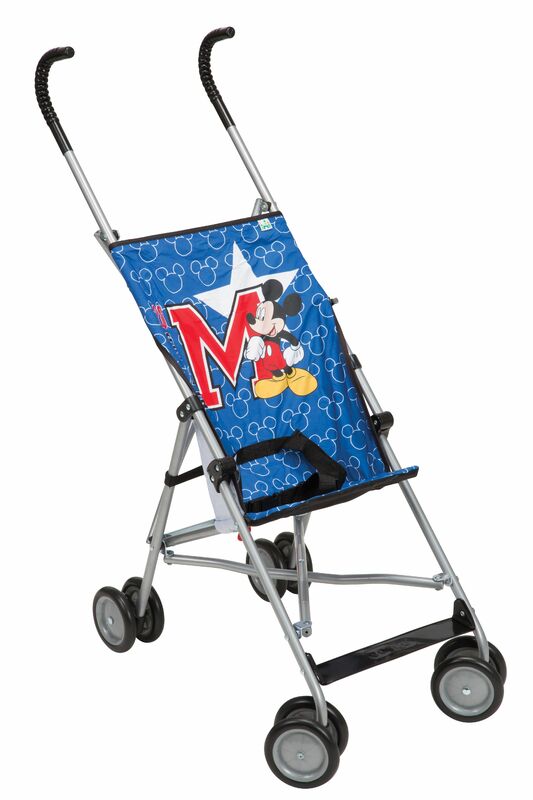 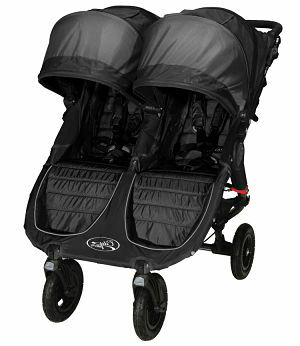 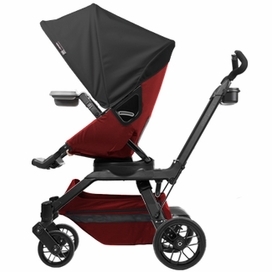 Custom Orbit G1 Stroller liners are here! 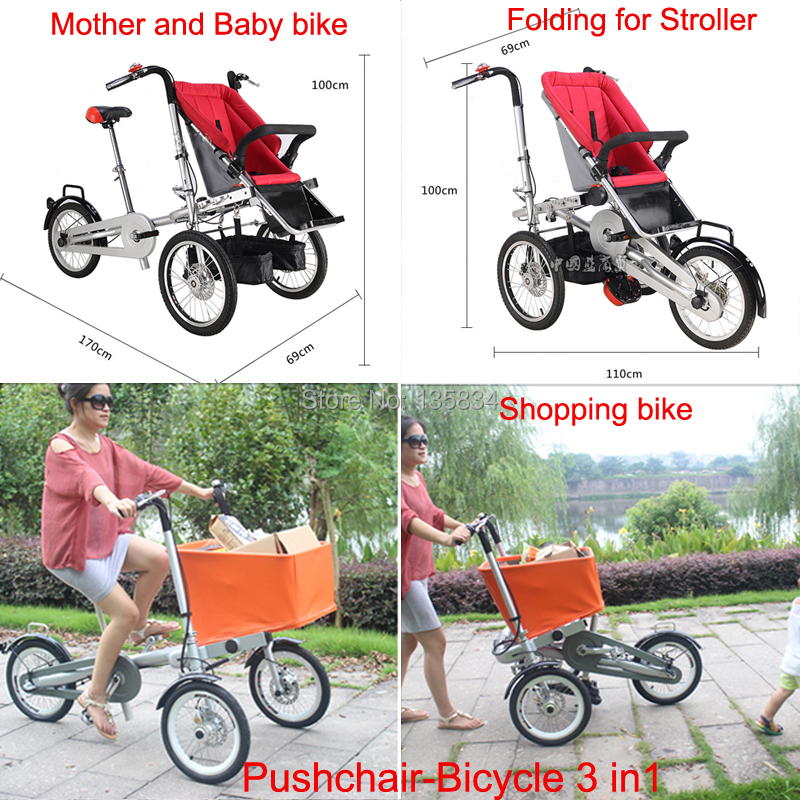 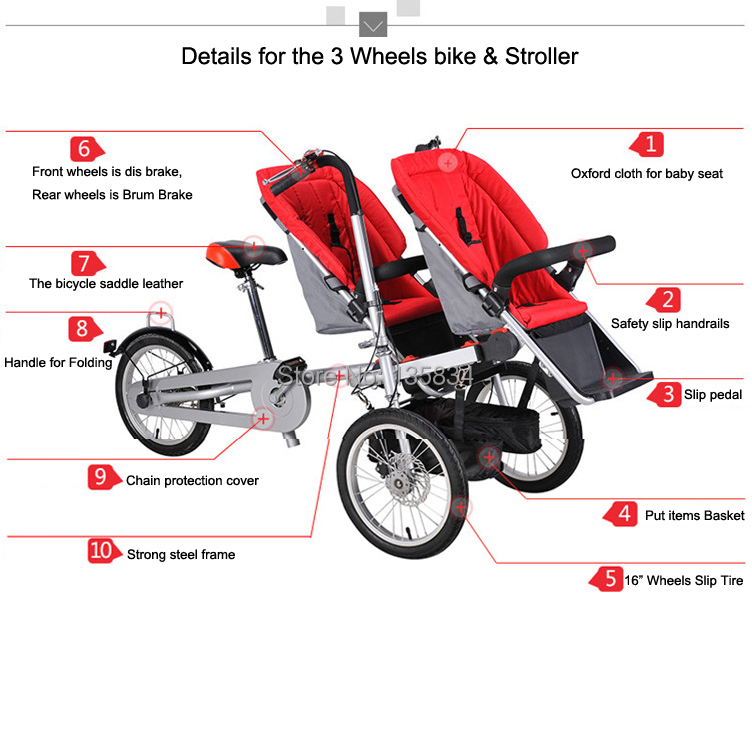 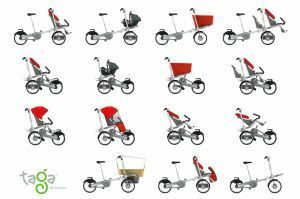 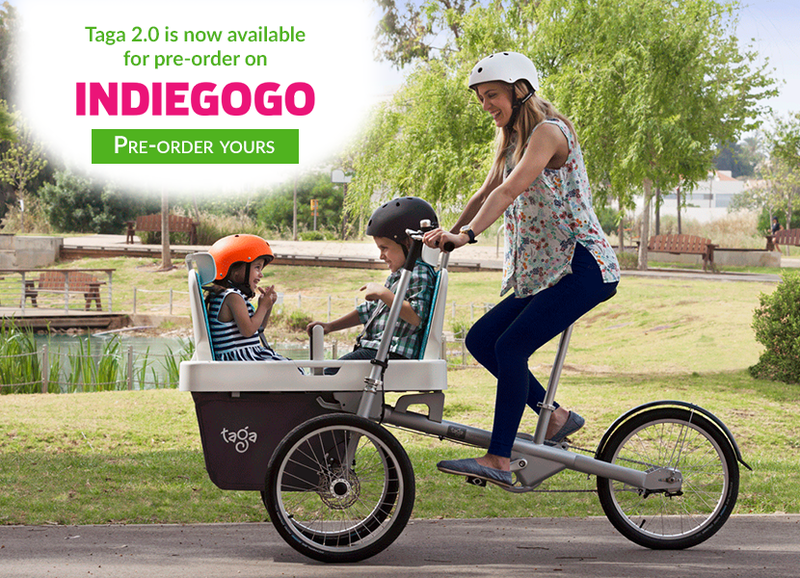 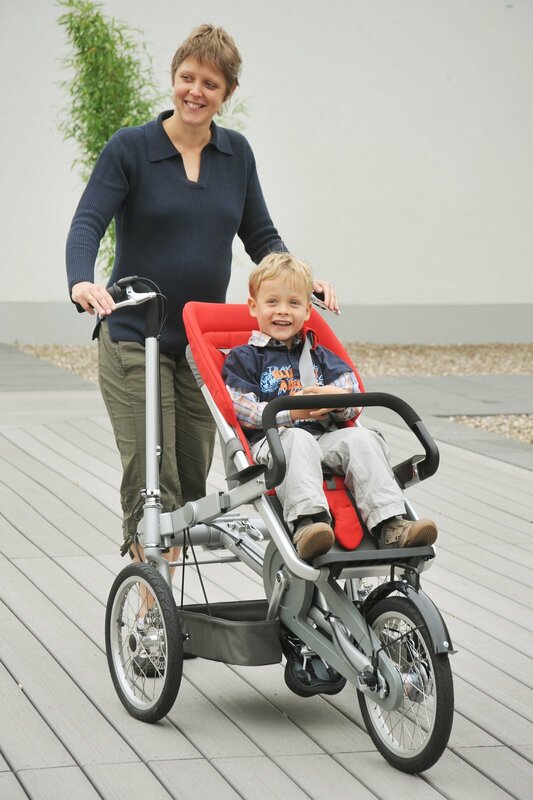 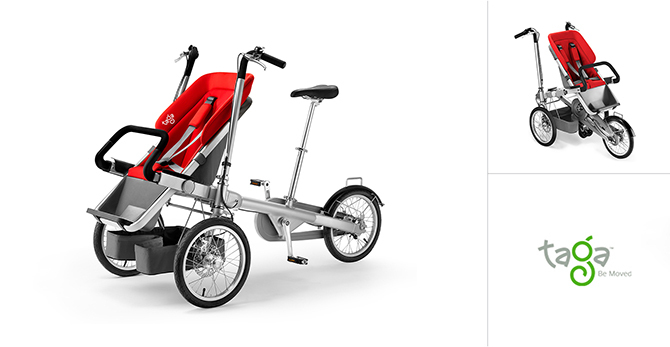 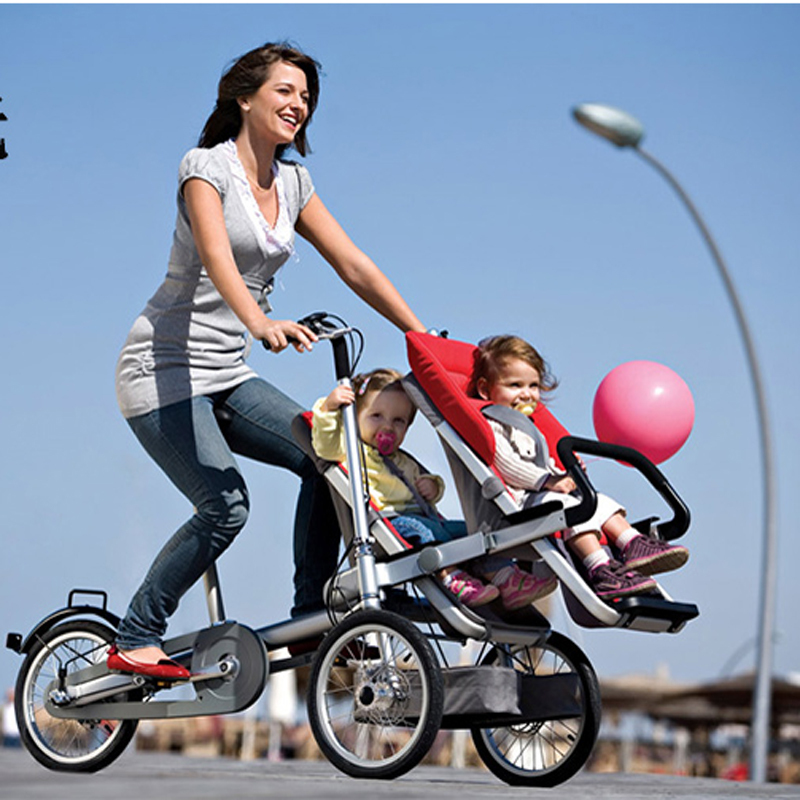 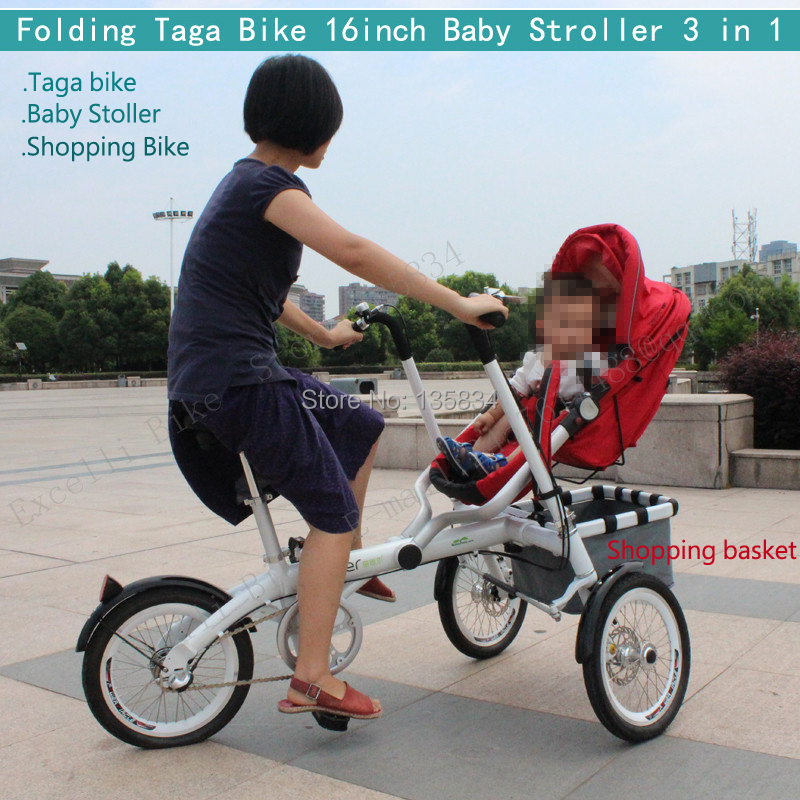 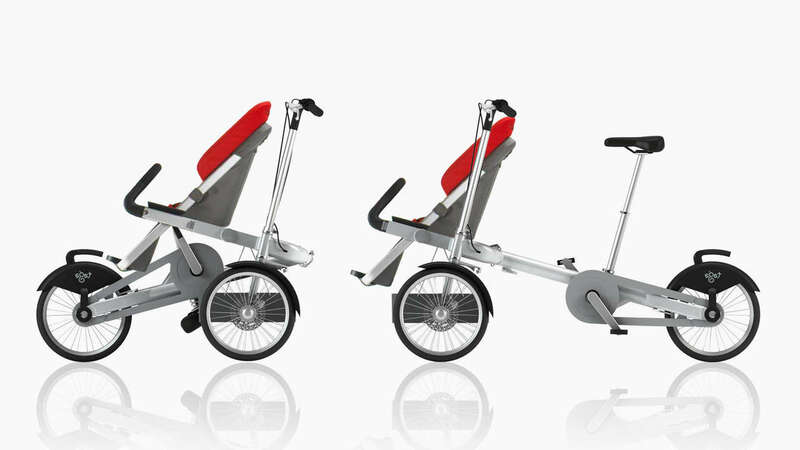 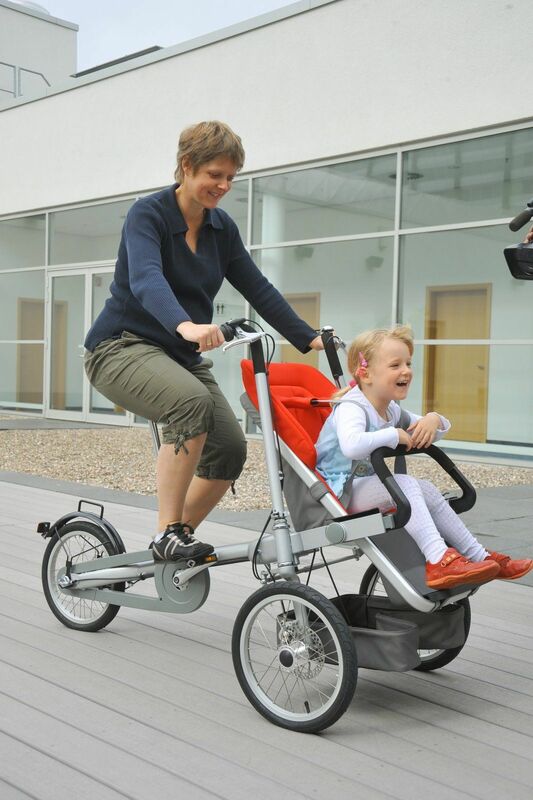 … It’s a Bike, It’s a Stroller — No, It’s More! 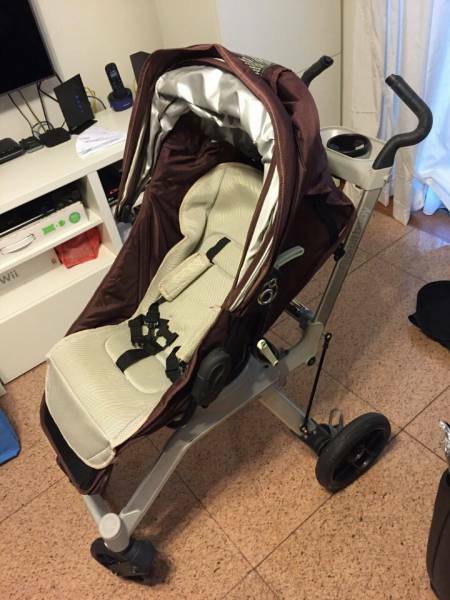 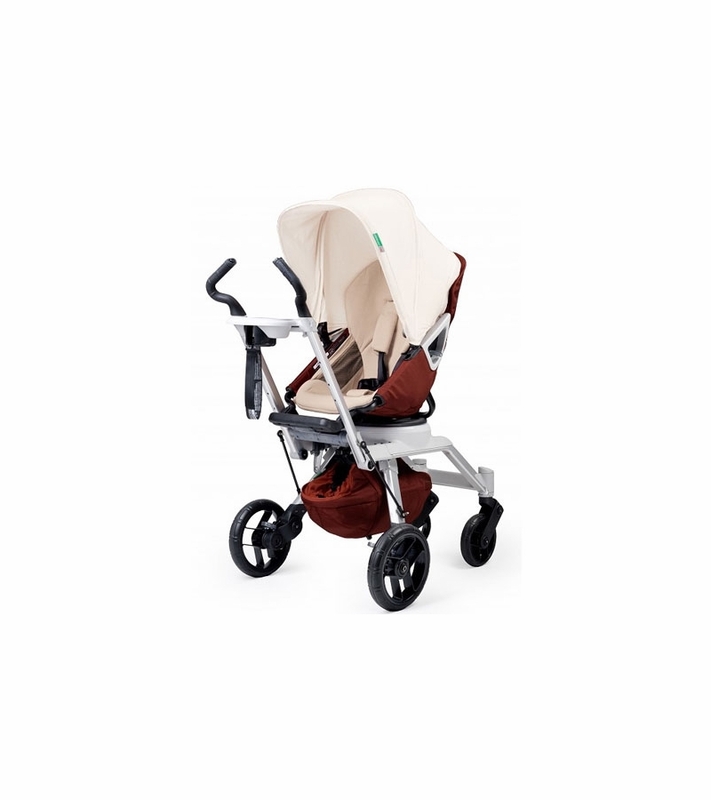 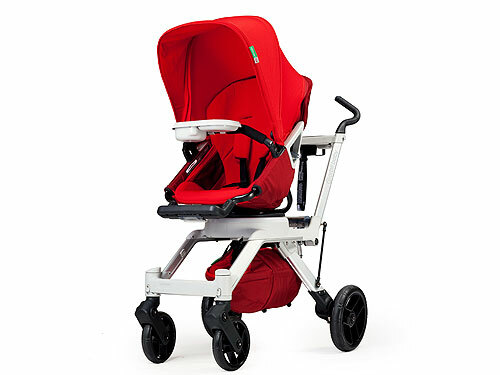 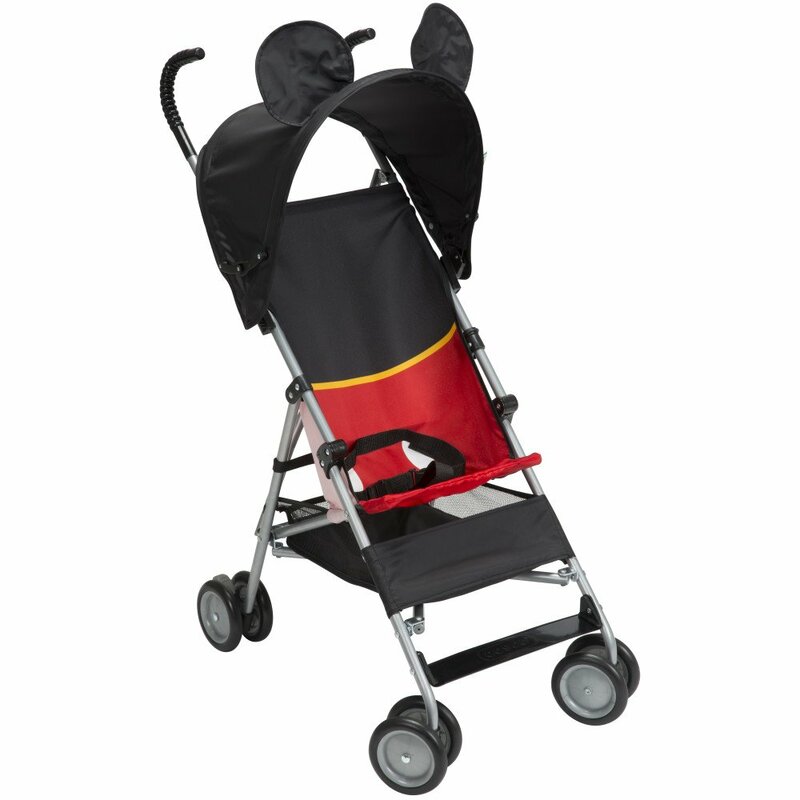 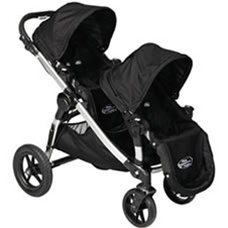 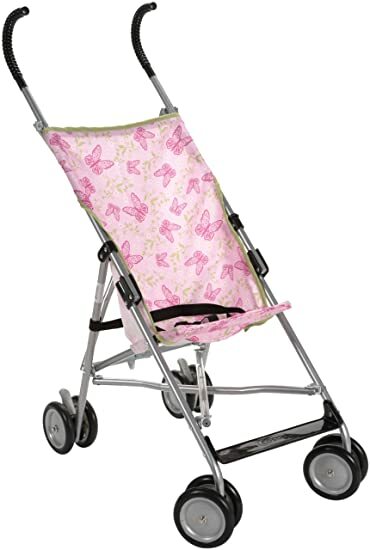 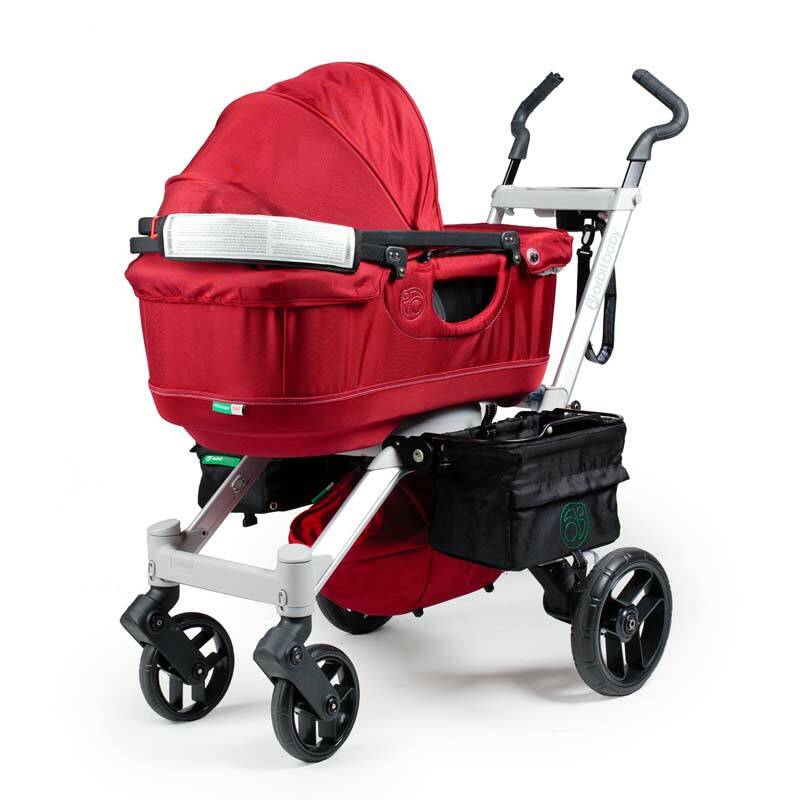 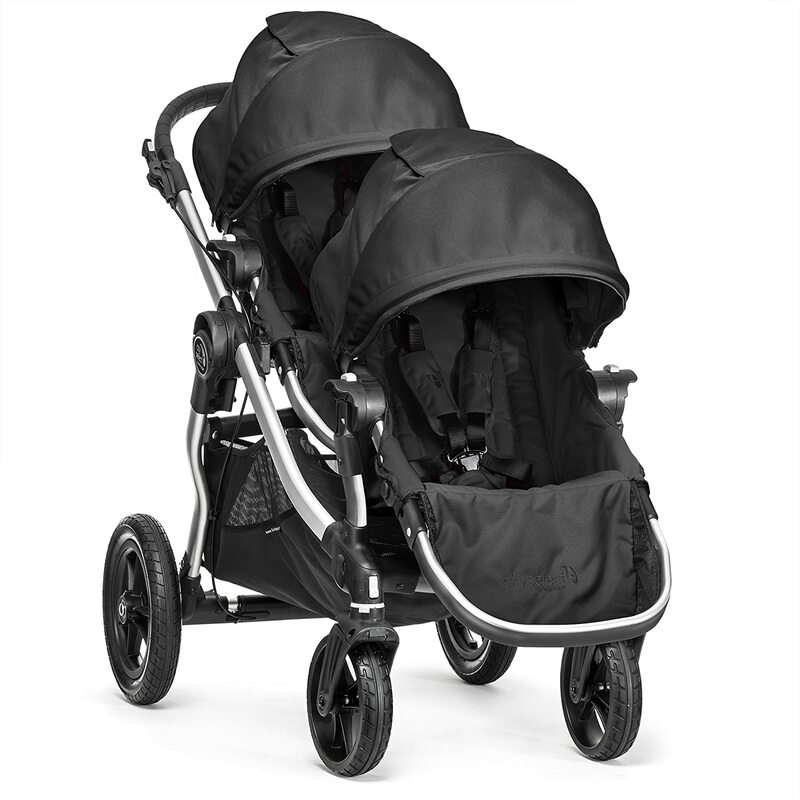 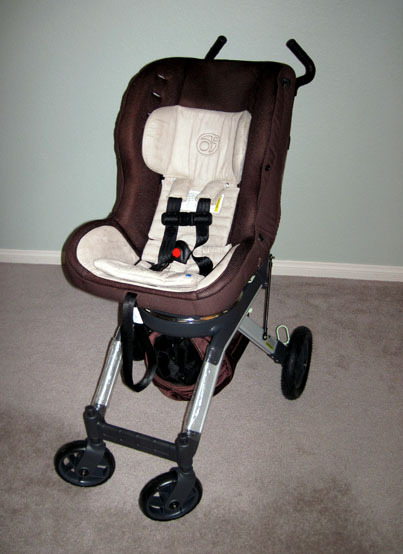 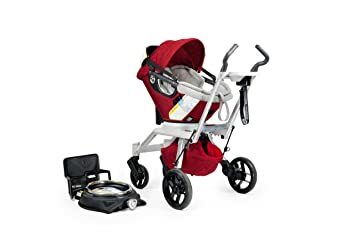 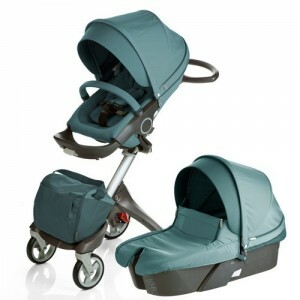 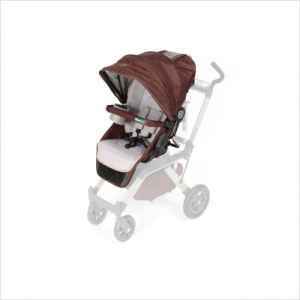 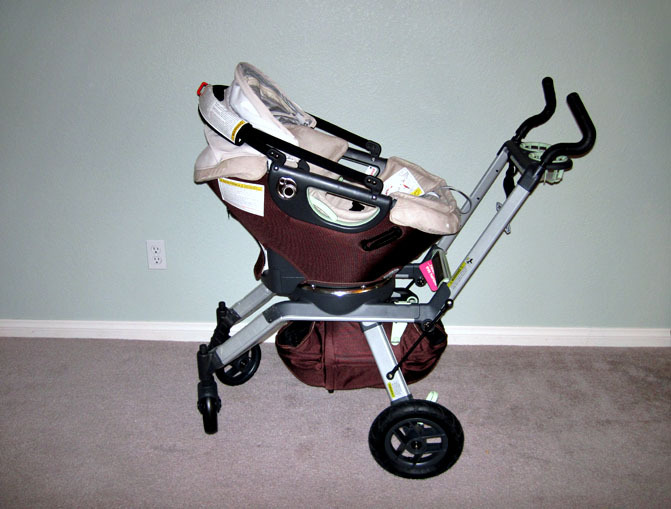 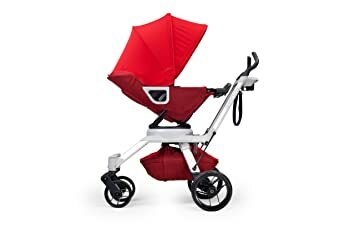 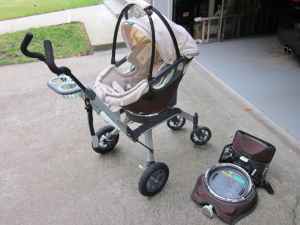 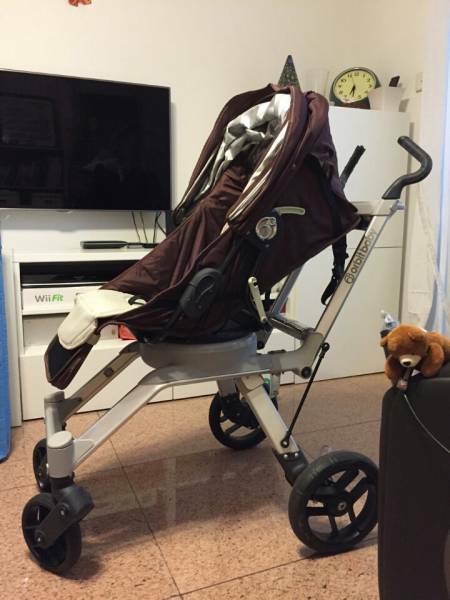 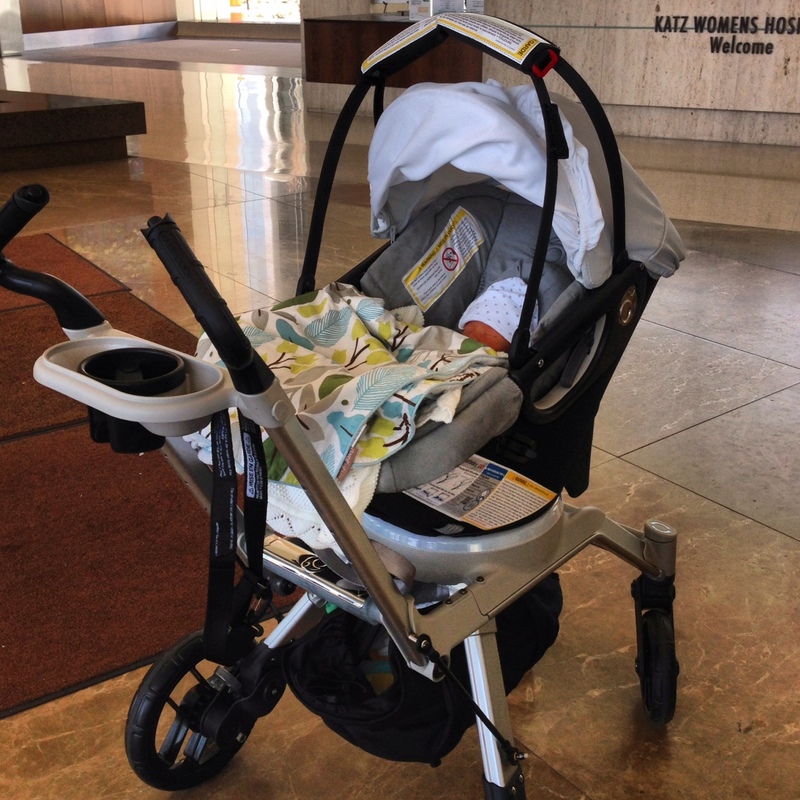 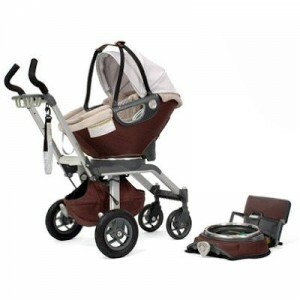 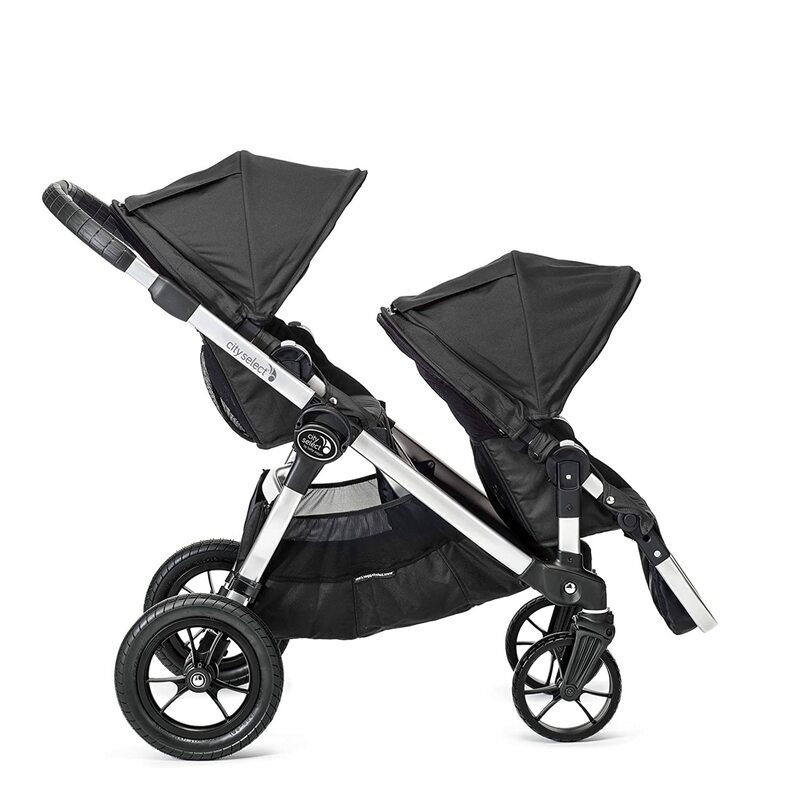 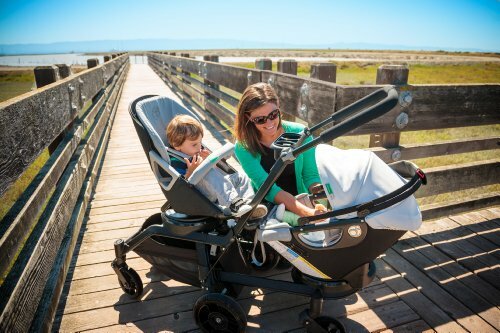 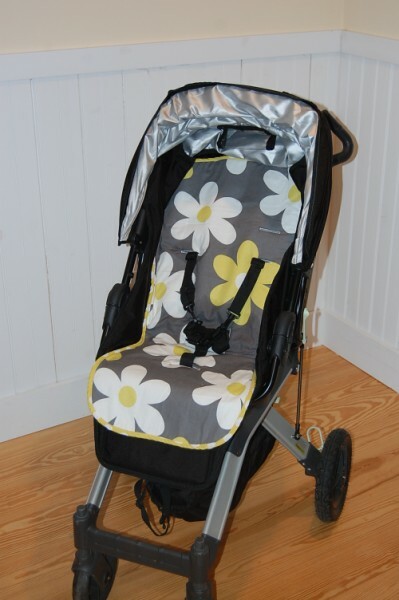 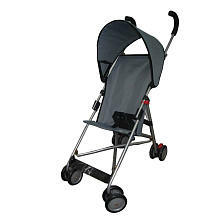 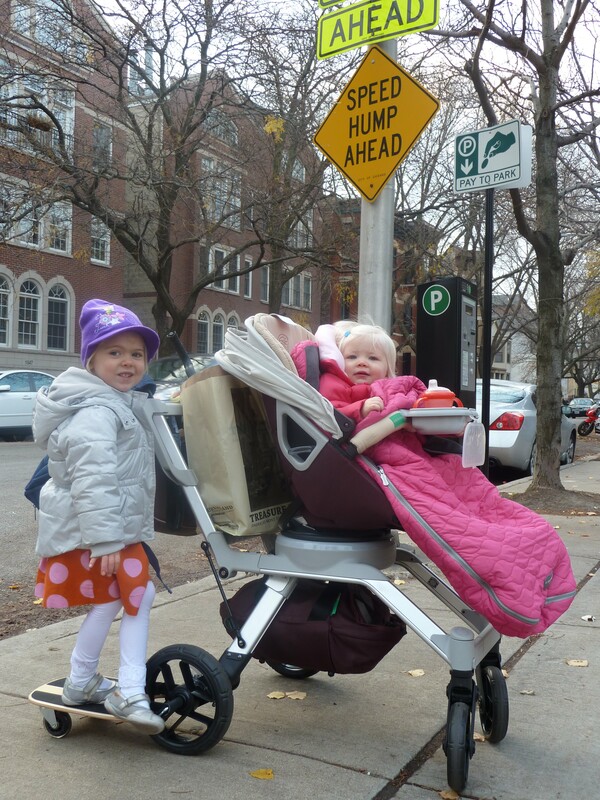 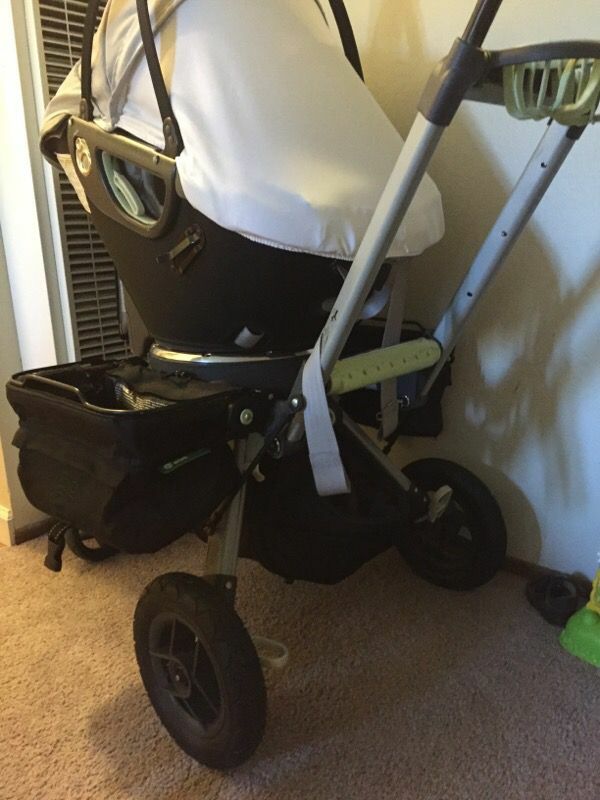 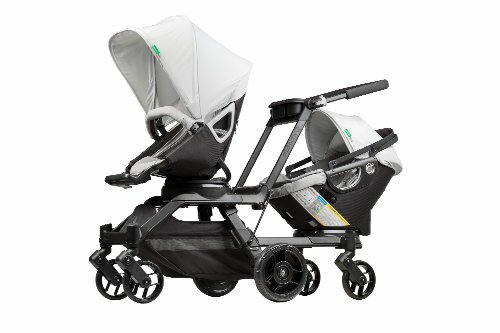 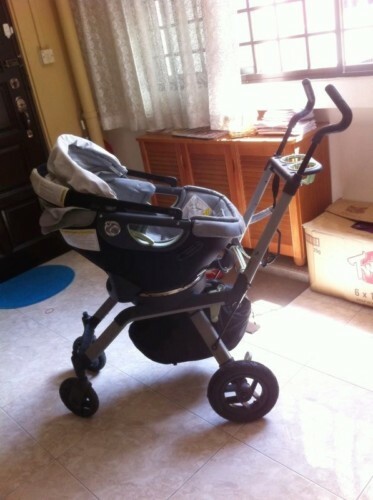 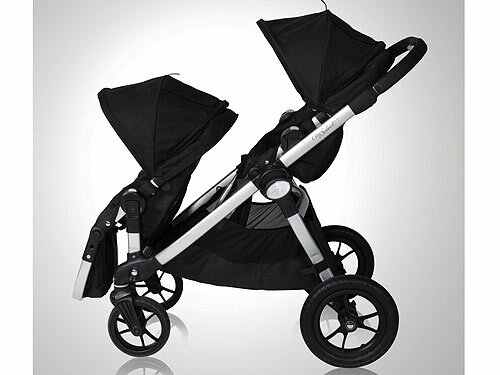 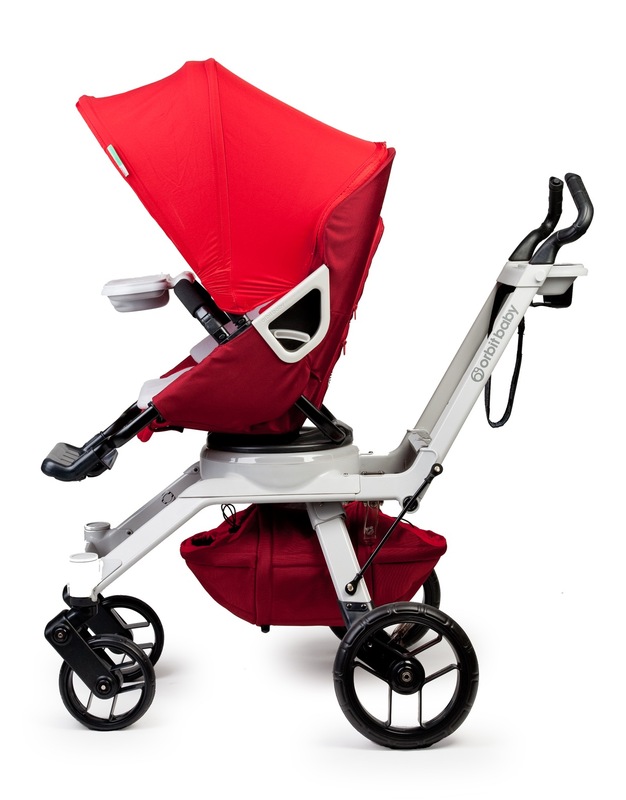 orbit stroller – check one off the list for babe purchases! 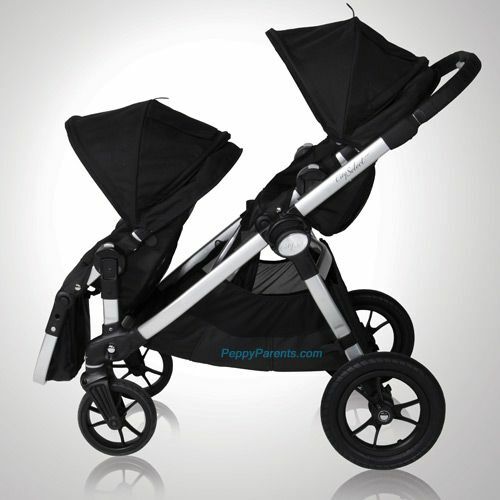 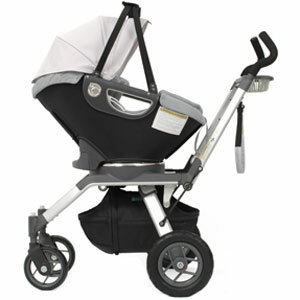 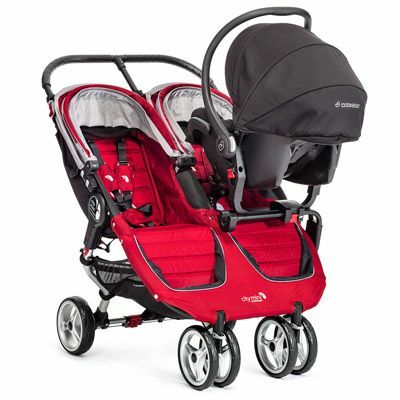 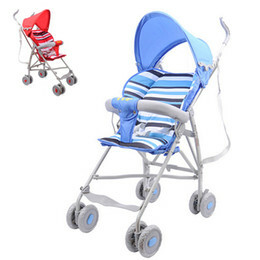 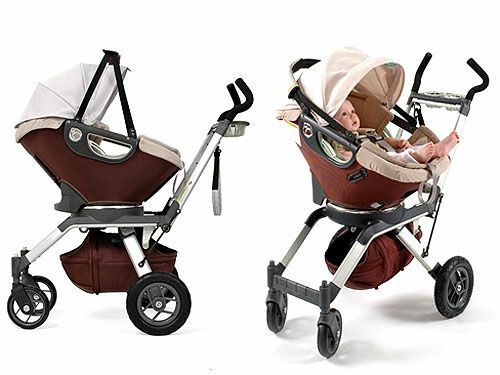 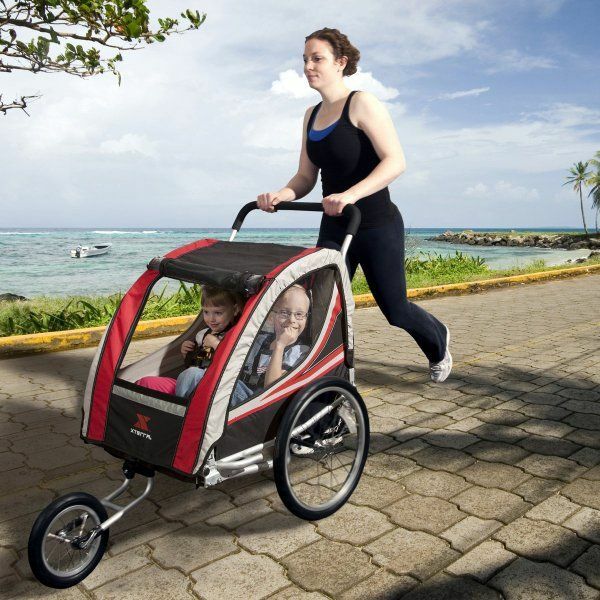 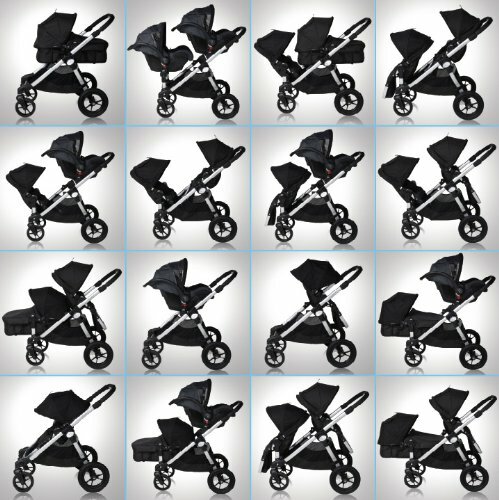 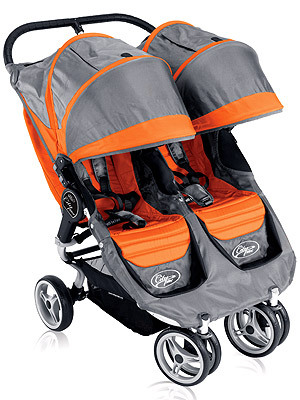 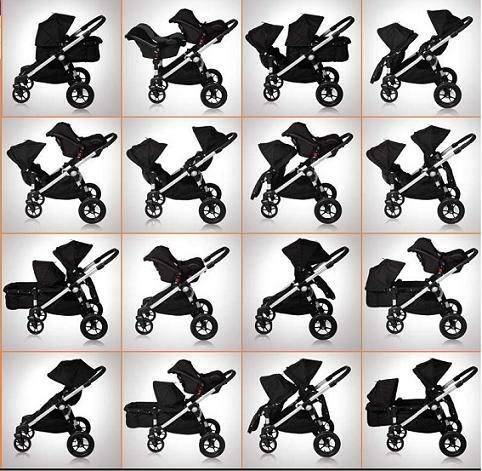 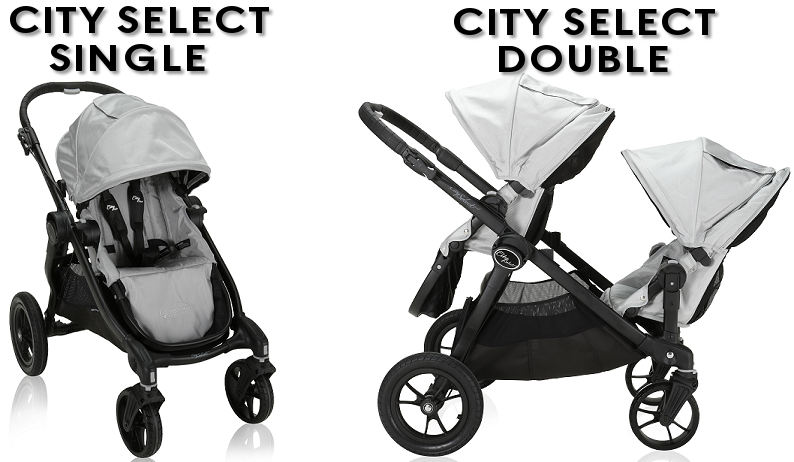 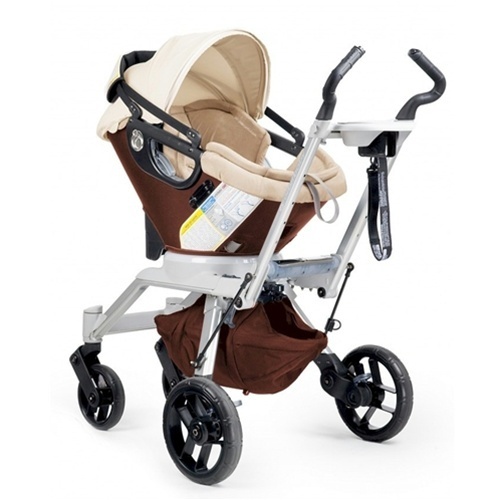 Choose The City Select Stroller That’s Right For You!